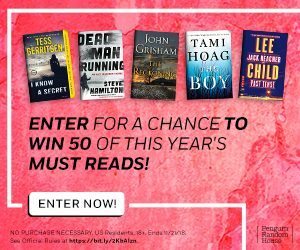 Enter for your chance to win 50 of this year’s must-read books from Penguin Random House!! Click here to enter. Good luck! 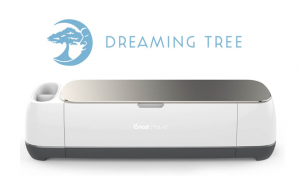 Dreaming Tree is giving away a brand new Cricut Maker to one lucky Facebook fan! No purchase necessary! Make sure you enter by Sunday, September 16th, 2018 @ 11:59 CST. Dreaming Tree will announce the Grand Prize Winner on Facebook Live and/or via Dreaming Tree’s Newsletter on or around September 21st, 2018. • Cuts everything the Explore Family of Machines can cut and more! With the Cricut machines, you can create your own shirts, home decor, jewelry, and so much more! Click here to enter, good luck! 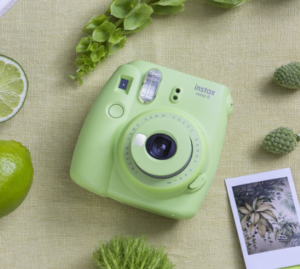 Enter the Coca-Cola Fujifilm Instant Win Game for your chance to win 1 of 100 Fujifilm prize packs ($100 value)! You can play this up to 25 times per day through August 31st for more chances to win. 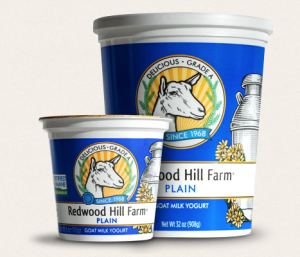 Simply enter the Redwood Hill Sweepstakes and you’ll be emailed a printable coupon valid for a FREE Redwood Hill Farm Yogurt Product – up to a $3.20 value! Please note that not all stores accept printable free product coupons. 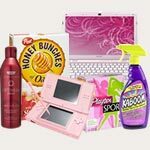 Click here to find where these products are sold near you. 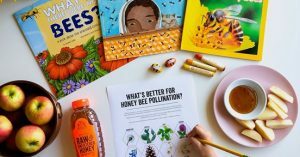 Enter the Challenge ‘Real Summer’ Instant Win Game for your chance at winning 1 of 4,800 prizes which include free product coupons and 200 Good Cook prize packs, plus more! 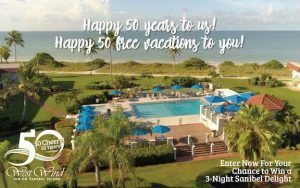 Enter the 50 Cheers for 50 Years Sweepstakes for your chance to win 1 of 50 vacations to Sanibel Island, Florida! Note that the airfare is not included.